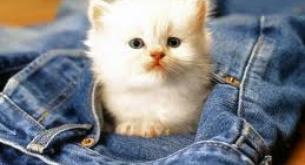 For the last two years she has been the most famous cat in the world and also the richest. The "Grumpy Cat" has earned up to $ 100 million since the brother of her owner, Tabatha Bundesen, shared, two years ago, her first photos online. The kitty, which is actually female, and is called Tardar Sauce, it now viral, fascinating the world with her angry look. The cat is so succesfull that her lucky owner was able to quit her job and live off the interest. Among television appearances, gadgets, merchandising, and now even a movie, the Grumpy cat has over a half million followers on Instagram and 6.2 milion fans in Facebook. Her first video was viewed by over 15 million people and now she even has an agent like any respected star. 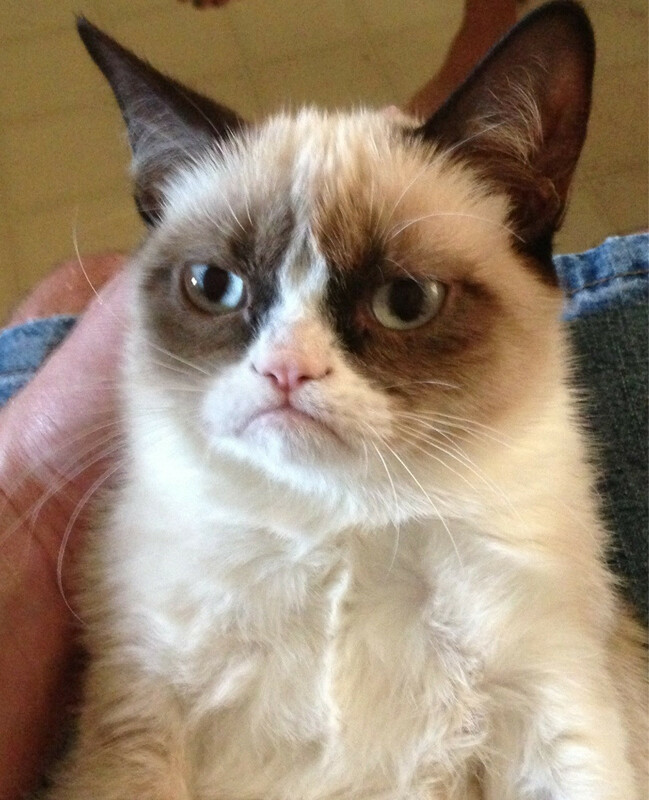 The Grumpy cat has an angry look because she is suffering from dwarfism and has a problem to the lower jaw.